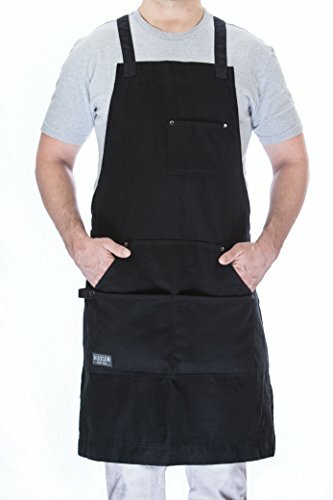 Hudson Durable Goods Professional Grade Chef Apron - Great or Die! 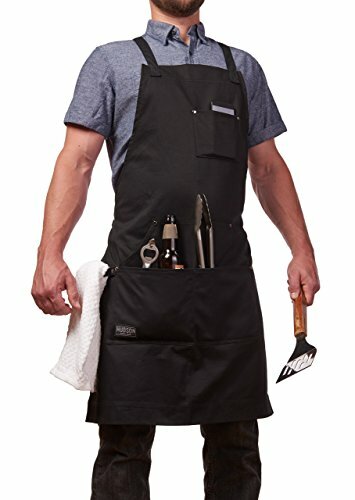 This is not your standard cheap thin apron. Built to stand up to any grilling task you have in mind! Super adjustable and comes in five different colors! It is rare to see Amazon reviews this good so the product speaks for itself.